The Republicans’ plan to replace the Affordable Care Act is a disaster for the health of the American people. 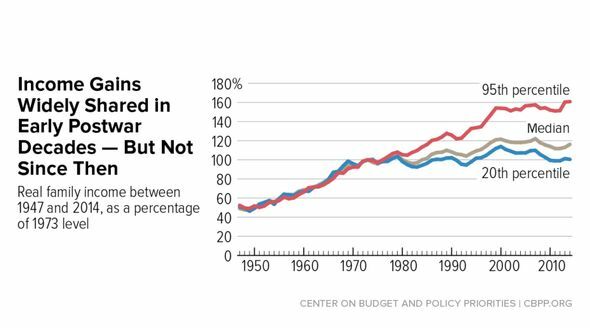 But that may be nothing more than a byproduct of the bill’s real effect: it will increase inequality, and make the rich even richer than they’ve become in the last few decades. Who will benefit the least? Teachers, nurses, firefighters … pretty much anyone who works for a living. Four decades ago, the top 1 percent of the nation’s earners received about 10 percent of the nation’s income, while the bottom 50 percent earned about 20 percent. Today, those numbers have been reversed. 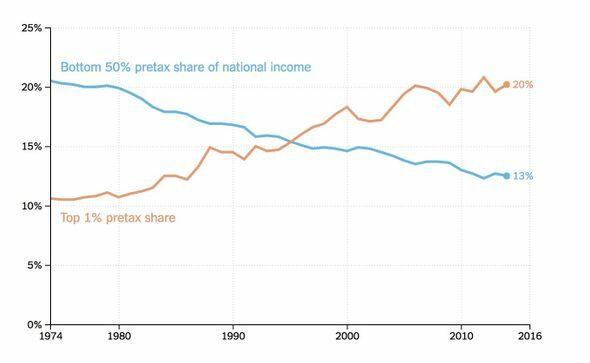 Income gains, which were much more fairly divided in the decades after the Second World War, have been going almost exclusively to the ownership class in recent decades. 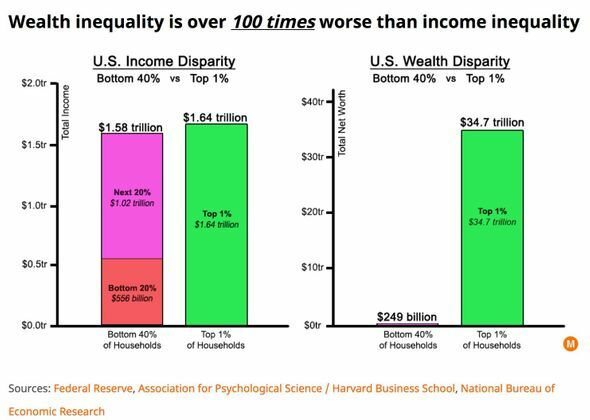 But, as bad as income inequality has become, the inequality in wealth (including assets like real estate, stocks, and other investments) is far worse. The United States ranks near the bottom in global rankings of wealth inequality. 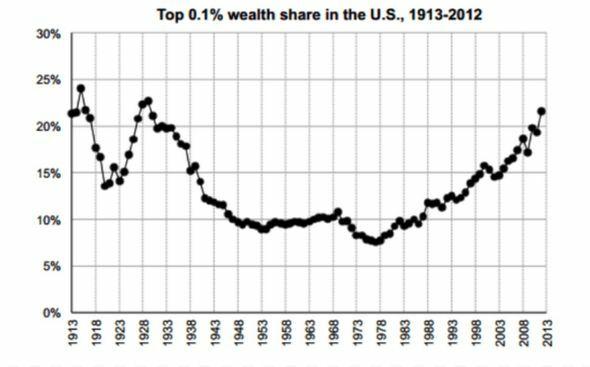 The amount of wealth owned by the top 0.1 percent has reached levels we haven’t seen since the Great Depression. 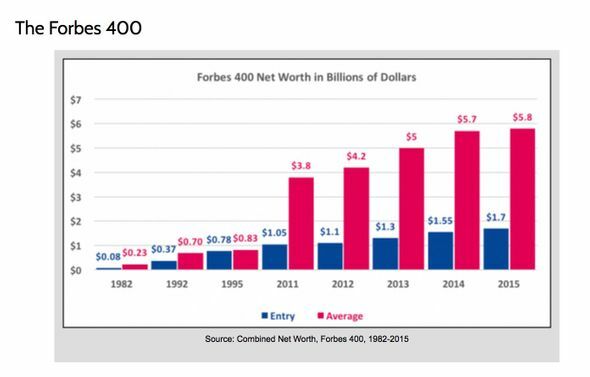 The wealth of the Forbes 400, a list of the nation’s richest households, is soaring. The Koch Brothers invested heavily in efforts to repeal the Affordable Care Act — and now they stand to save a great deal of money from that effort. The best way to resist the Republican plan is by defending what we have — and fighting for healthcare that works for all the American people.